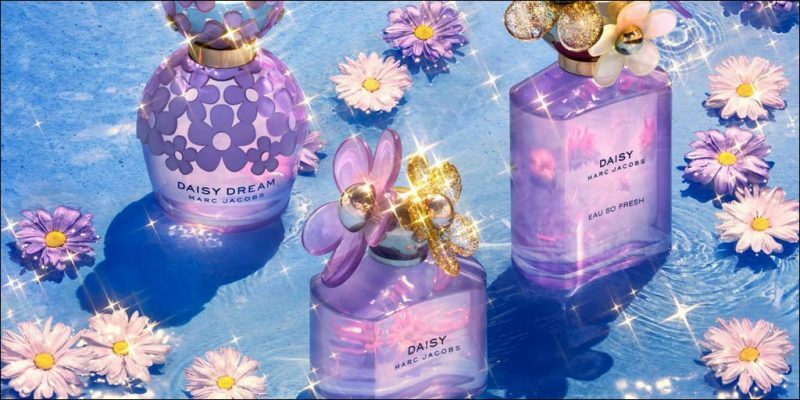 Marc Jacob’s best-selling women’s perfume, the Daisy range are now available as the 2018 Daisy Twinkle Eau de Toilette limited editions. Fruity floral perfume for women – fabulous for Summer wear! Available to buy as an Eau de Toilette spray for women, either online or in-store from Scentstore – an authorised Marc Jacobs UK retailer.